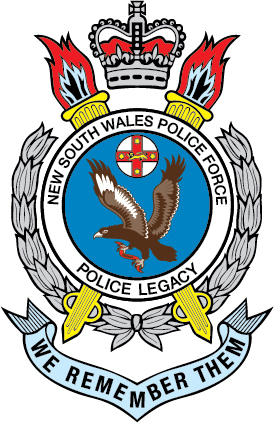 Belinda JOHNS is a serving member of the NSW Police Force since 1994. 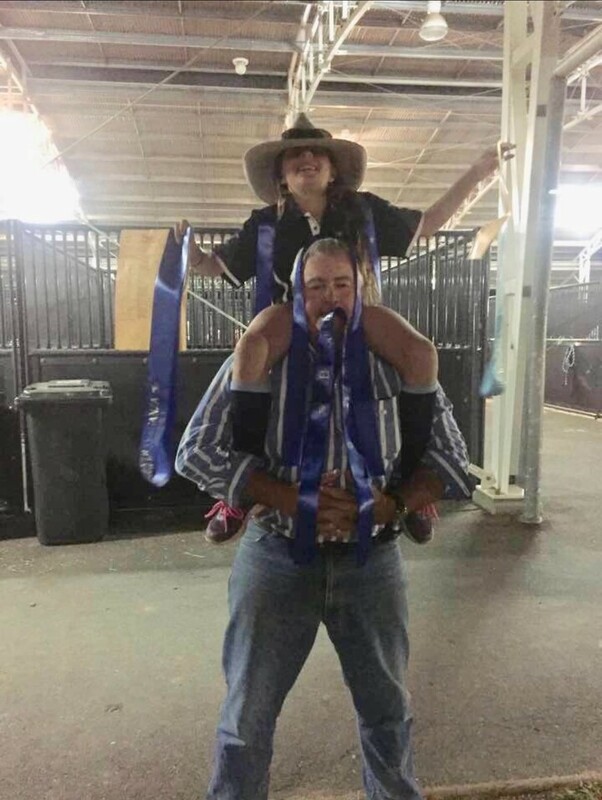 Belinda has performed duties at Petersham, Marrickville, Walgett (where she met and fell in love with her husband, Brett Schoupp) and Moree. Originally from Narrabri, Belinda has spent the majority of her career in Western Region in Rural and Criminal Investigations. 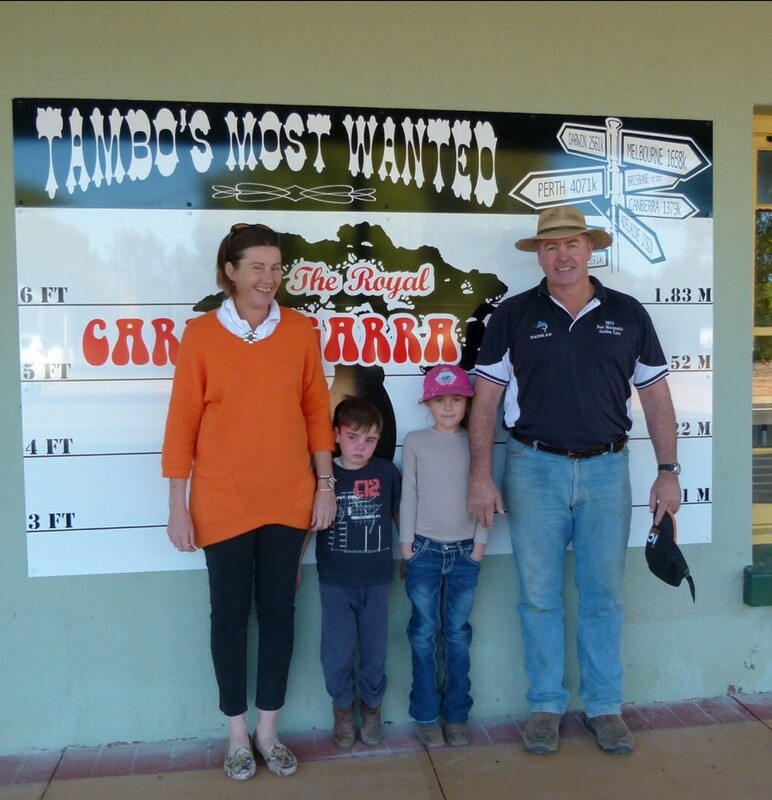 In 2002 Belinda and Brett moved to Moree where they set up home just outside of Pallamallawa. 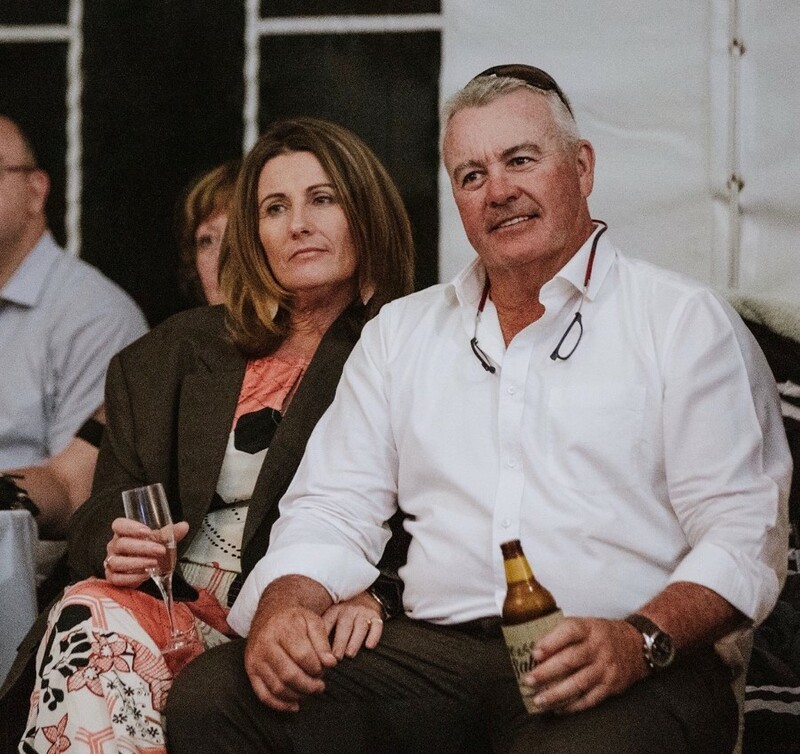 On the 18 November 2018 Belinda's husband, Brett, was tragically killed in an aviation incident near the family home. 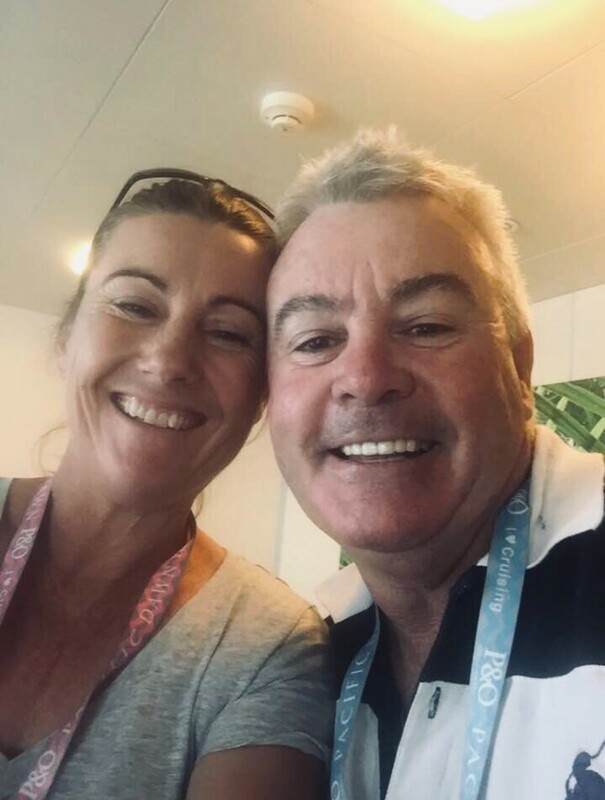 Just prior to his passing Brett and Belinda had commenced a new chapter in their lives committing their life savings into a new business venture to be driven by Brett. Brett was only 50 at the time of his passing and leaves behind his wife, Belinda, and three beautiful children, Phillipa, Clayton and Madison. Belinda is determined to return to duties whilst balancing these financial burdens and raising the children as a single parent. 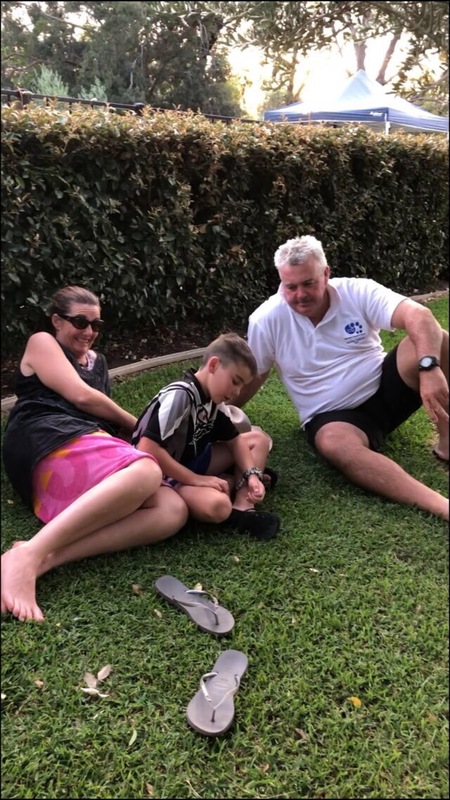 Whilst nothing can replace a husband and a father we can assist Belinda's return to work and alleviate some external stresses by donating to her and the children.